Interested in delving into the details surrounding opening a cidery, producing cider and more? If so, the Finger Lakes Craft Beverage Conference on April 1–2 should be on your cider industry radar! This two-day event, hosted by the Seneca County Cornell Cooperative Extension, tackles all of your cider-related questions and those in other craft beverage industries, too. 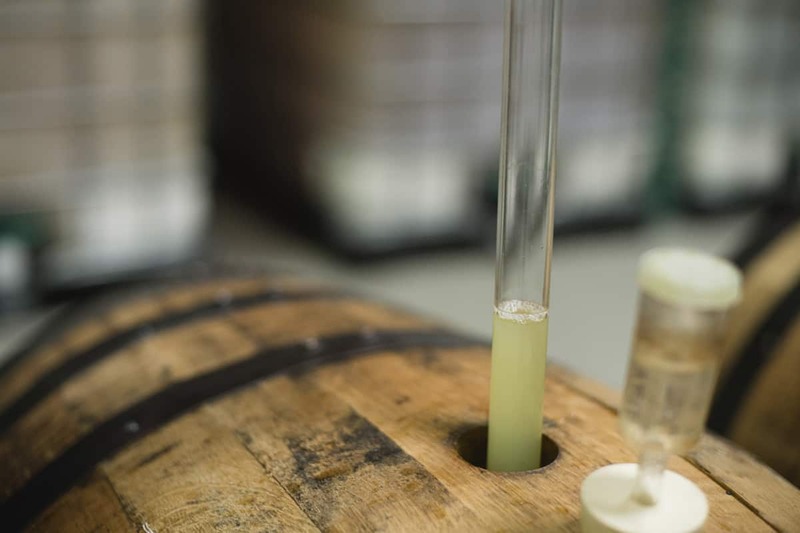 The first day’s agenda will consist of two options: one geared toward those who wish to open up their own cidery (or brewery or distillery) and another for those who are currently owners, managers and employees of cideries (or breweries and distilleries). Day two is a beverage production topic day, when you will gain insight into producing cider and other beverages. You can even join in on a field trip later in the day to a local cidery or brewery for an up close and personal look! The cost is $80 per person ($70 per each additional person from same cidery/brewery, etc.) for the first day of activities and $40 per person for the morning session on day two. The cost for the afternoon field trip is $35. View the full itinerary, grab further details and sign up today via the Finger Lakes Craft Beverage Conference website!